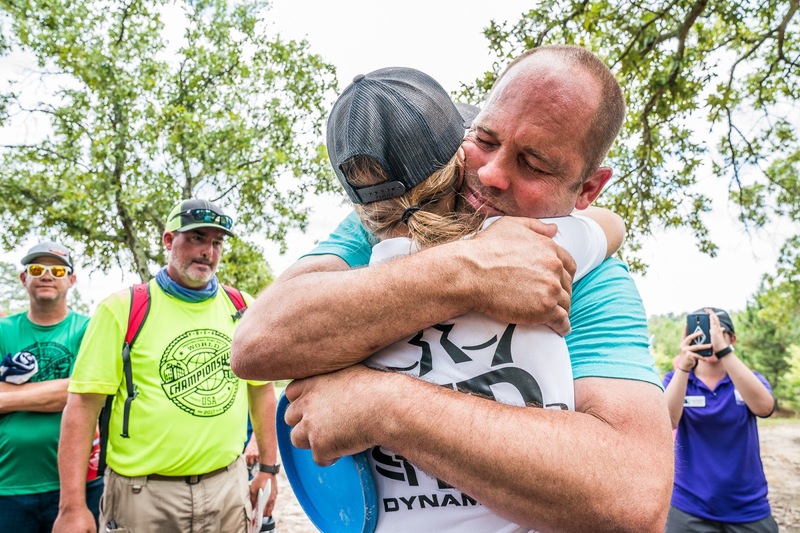 It’s the event that players and spectators alike look forward to for months - the PDGA Professional Disc Golf World Championships. Held earlier in the season than normal in Augusta, Georgia, 205 pro players fought their way through humidity and tough courses to see who would take this year’s title. 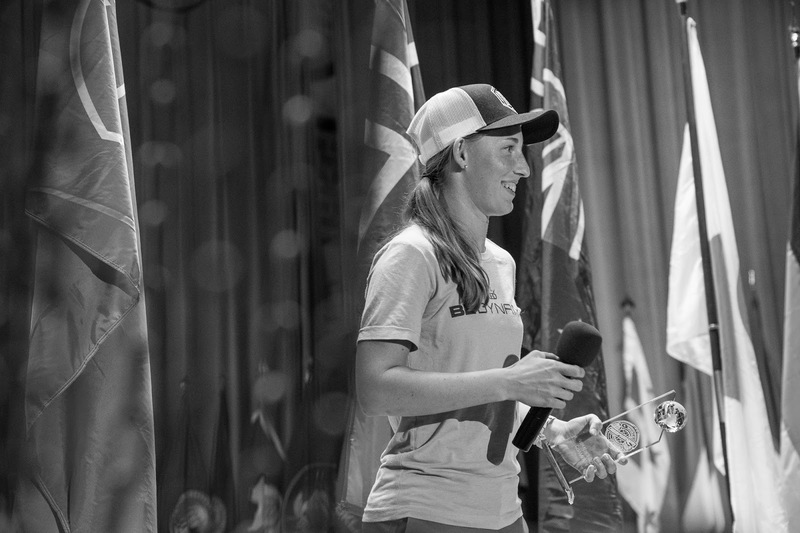 Coming off of her fourth world champion win, we talked with Paige Pierce to get her perspective on this year’s event, how she handled the pressure, and what comes next. Despite not arriving in Georgia as early as she wanted, Paige was able to get in multiple rounds before the event’s mid-week start. With both courses offering different types of challenges, she found that several of her discs became her go-to’s throughout the four-day event. “The discs I relied on the most were my Paige Pierce Lucid Convict, the Lucid EMAC Truth, the Classic Blend Marshal, the Prime Deputy, and the BioFuzion Defender. The Jackson course called for a lot of putter shots hence the Marshal and Deputy, but at Fort Gordon, it was all about my favorite driver, the Bio Defender!” she said. Not one to come into an event without a game plan, Pierce attacked each day with the determination to pull ahead of defending champion Valarie Jenkins. Though she would’ve liked to have more strokes as a buffer during her final round, perhaps it was what everyone needed: “It gave Val and I the battle that fueled us both and everyone that was watching,” said Pierce. Her plan worked, as she bested the competition by a total of 5 strokes to win the 2017 title. Paige’s next goals for the year include taking home the NT Championship and even the Pro Tour Championship. As for her cycle of only winning Worlds on the odd years? “I definitely think about that often, it’s funny how that works out. Honestly, all I can do is try to put myself in position next year and give myself the chance to get up on that podium,” she said. Congratulations on the win, Paige! Everyone at Dynamic Discs is proud to have you on our team.